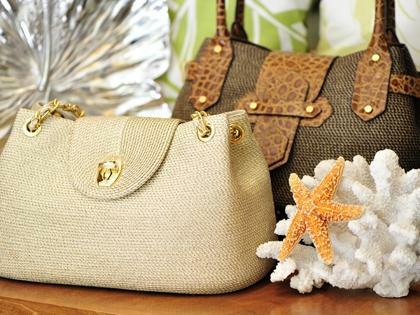 We sell sea shells -- and a whole lot more! Looking for island-inspired beach towels, a bright, new coverup, a stylish hat or sunscreen to ensure you enjoy a perfect day in our hot, Hawaiian sun? Or perhaps you’re craving some island grown macadamia nuts, Maui potato chips and passion orange-guava juice? Or maybe you’re just looking for gifts to take back to friends and family back home? No matter what, you’re in luck because you’ll find what you need in our stores. Having grown up here in Hawaii, we know the islands well. And we select our products based on what we would buy if we were going to the beach, taking a hike, watching a sunset, attending a wedding or simply sharing a gift. Because we know how great it feels to discover unique things you can’t buy anywhere else, we’ve worked hard to develop quality, fun-in-the-sun, island inspired, signature products we would be proud to use ourselves. You’ll find our colorful exclusive designs on items from ukuleles to beach bags, mugs, tumblers, kitchen towels and more. Best of all, they are only available in our shops or on this website. We believe in providing convenience with aloha, so we offer everything you’ll need for a perfect stay in the islands – from locally brewed beers to apparel, personal care items, beach toys and more. And because eating is such a big part of what we love to do in Hawaii, many of our stores offer freshly made grab ‘n go sandwiches, salads, and desserts along with other favorite local snacks. 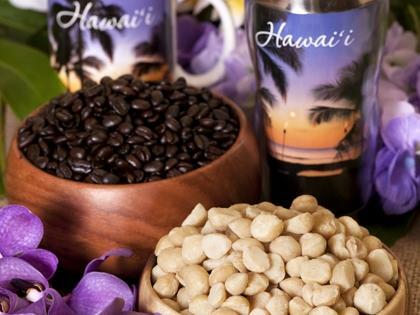 Here at Shops of Hawaii, our goal is to provide you with fun, fresh items that will help you find your inner hula, share the aloha, or simply have a memorable time in the place we call home.